The BestLifeRewarded program has continuously demonstrated its market leadership by proving that it can provide sustainable health behaviour change results. 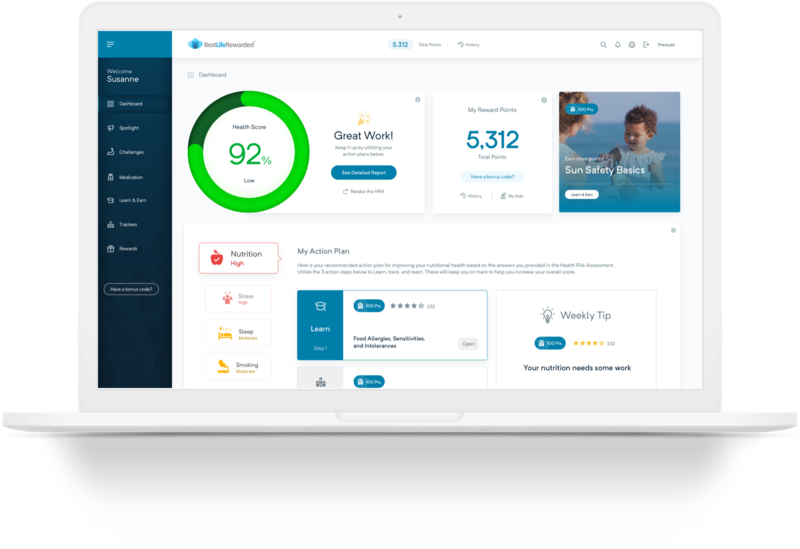 BestLifeRewarded is the most comprehensive evidence-informed program that is tailored for the individual, customizable for the employer and includes a robust library of health education, health tracking tools, integration with Fitbit and other wearables, and offers multiple rewards structures. The BestLifeRewarded platform is the engine that is driving the industry leading platforms such as Green Shield Canada’s Change4Life program, Alberta Blue Cross’ Balance program and SunLife Financial’s MyWellness program. The HealthUp30 Challenges are theme-based and designed to give HR and business executives an easy-to-implement program that combines health education, point incentives and inspiration to improving employee well-being and engagement. The themes include diet, physical activity, mental well-being and overall health. Choose from one of four of our 30-day Challenges or try them all. Contact us for more information. 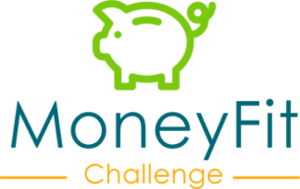 MoneyFit Challenge, an innovative financial literacy initiative provided in partnership with Financial Consumer Agency of Canada, Excellence Canada and the Economic Club of Canada. There is a strong connection between financial well-being and overall health. The MoneyFit Challenge is available for free to employers and aims to help employees learn more about money matters and take important small steps to improve their own personal financial well-being. 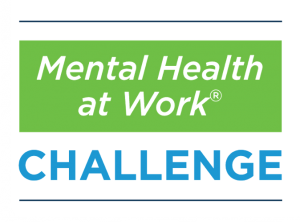 The Mental Health at Work® Challenge is a free, fun and engaging program that provides a step-by-step approach for employers to implement the essentials to create a psychologically health and safe environment for employees. In collaboration with the Mental Health Commission of Canada, Excellence Canada and the Economic Club of Canada, the program includes tools and resources for employees to take action to become more aware about mental health stigma in the workplace and become more psychologically healthy. In Canada, over $69 billion is spent each year on direct and indirect costs for five unhealthy risk factors - overweight/obesity, physical inactivity, smoking, excessive alcohol and not eating enough fruits and veggies. Healthy-economics.com is a free online tool that allows an employer to calculate the costs of employees' unhealthy behaviours, specifically looking at the cost of doing nothing and the huge positive impact of small improvements in these lifestyle factors.